Video 1: What is LinkedIn Advertising all about? 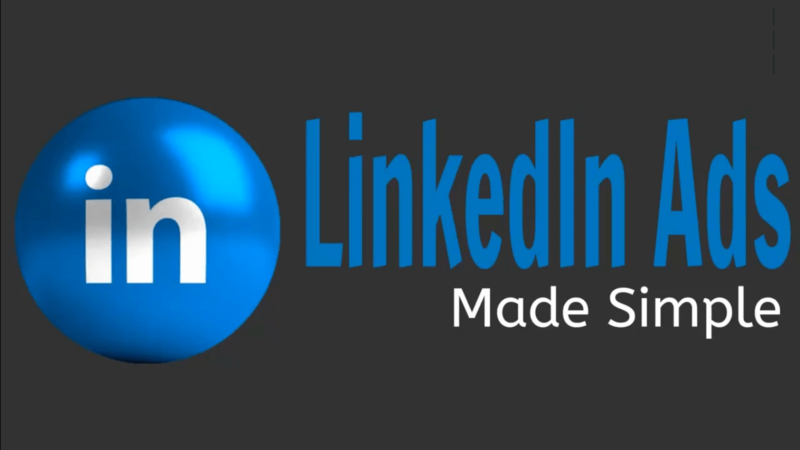 Video 2: Why use LinkedIn Ads for your business? Video 3: What is a LinkedIn Company Page? Video 4: What are the requirements to add one? Video 5: How do you add a Company Page?